We Love You Queen Lady! Henry T. Sampson (http://en.wikipedia.org/wiki/Henry_Sampson_%28inventor%29, film historian and American inventor who invented the cell phone wrote a book called, Blacks in Black and White: A Source Book on Black Films. 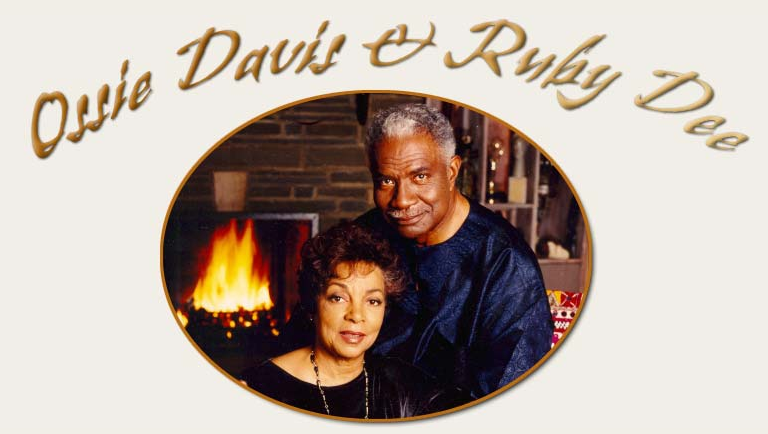 Ruby Dee is featured in the heart of his book (pages 208 and 209). The rare book is a true “research-based” case study of black film production and black-casting companies between 1910 and 1950. 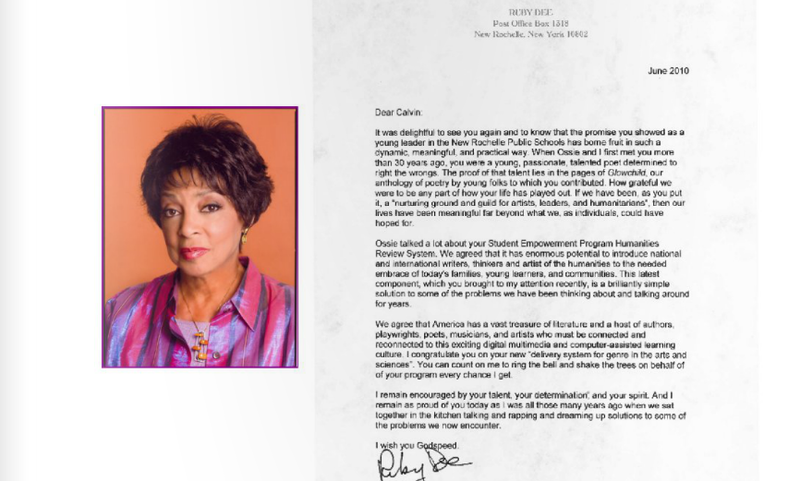 All of this is to say that Ruby Dee had a complete understanding that African Americans in motion pictures, cinema or film today occupy a very different position — in comparison to [our] artistic past in creating film-productions, diverse story lines and even new stars for the American entertainment appetite. When today, we remember Ruby Dee, in film alone… in just, American Gangster about Frank Lucas and appearing in Spike Lee’s Do the Right Thing and Jungle Fever it is nice — but very limiting. We give great respect to Spike and especially to his teaching book Five for Five and to solid brother- lead actors’ like Denzel but “respectfully to all…” just imagine for one moment…what could have gone through the mind of an elder like, Ruby Dee who led a rich and accomplished life watching not the current film industry, but our people in transition in creative industry simply having little understanding and or appreciation of our trade savvy, power, marketing and business past. 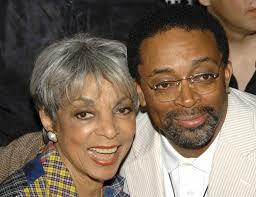 Ruby Dee was a very great, humble and noble woman. 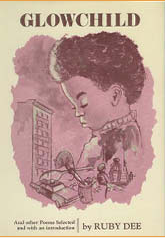 I thank God for knowing her, being published by her in my early teens in her Glowchild children’s poetry anthology. I was further privileged to know her family and be in her home and company on many occasions. This is one of my favorite photos. 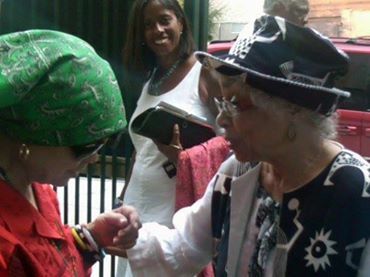 I took it in a moment that Ruby and Sonya Sanchez shared a greeting in Harlem when Woodie King Jr. was honoring her husband, the late Ossie Davis at George Faison’s theatre. I have not mentioned her stage credits or her credits as an author and civil rights activist and humanitarian. Suffice to say all/us/we… have great respect for her service to the nation as a defined-artist and for her compassion and sustained sensitivity with all of the lives that she touched. She need not be missed as much as she needs to be studied. By W. Calvin Anderson, M.Ed. “something” each and every morning. Is it material or idea? 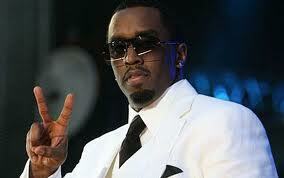 money or heart for exchanging with people?